Hi Sharron! Thank you very much for agreeing to this interview. How did you start your music career? Hi Klemen, it’s hard to say really because it was a gradual process – I’d always dreamed of playing music and being a travelling musician when I was a kid, but didn’t think that could really happen. 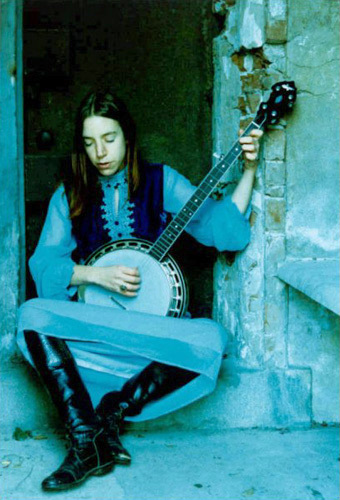 Then I started writing songs, and playing traditional folk music, also at one point, singing in a goth band. 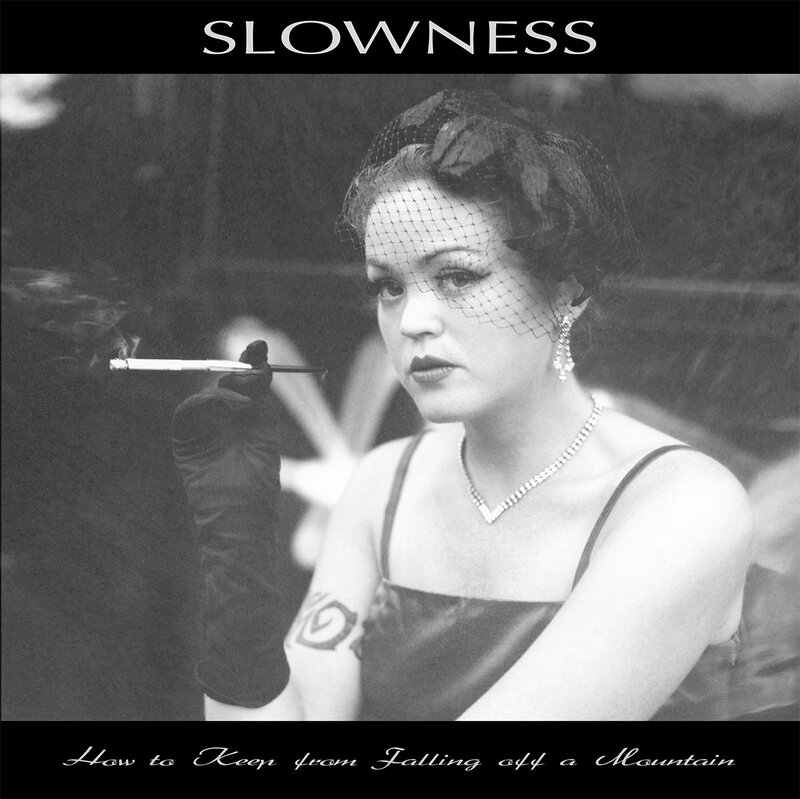 I really got started on music as some kind of career when I’d recorded the songs that became my first album ‘Beautiful Twisted’ and sent them to Tony Dale at Camera Obscura Records in Australia. 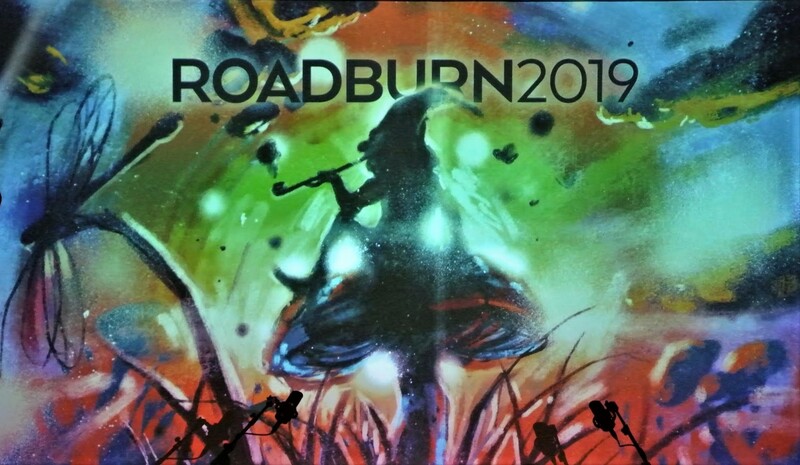 He really set me on that road by putting out the album, promoting it, and putting me in touch with other like-minded musicians, like the Iditarod, Espers, and the Terrascopic Community. Were you in any other bands before you started your solo career? Any releases with those bands? I played with some bands but nothing serious – no releases. I have some old tapes from then, but nothing I’d chose to share with the world! It’s always hard to say what’s an influence. I think it’s safer to be influenced by other art forms – visual art, poetry, stories, etc. – because if you allow the music you like to influence you, you’re in danger of just becoming a copy of your idols, which is not very interesting. 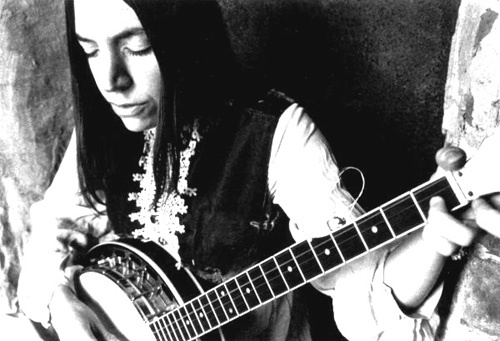 I know my songwriting and melodic construction are influenced by traditional songs and tunes, but the songs I write veer away from traditional folk. I guess the ‘psychedelic’ label really just points to the fact that I’m using instruments and layers of sound to create altered states of consciousness – I do want my songs to have the right atmosphere so the stories I’m telling come across in a strong way. 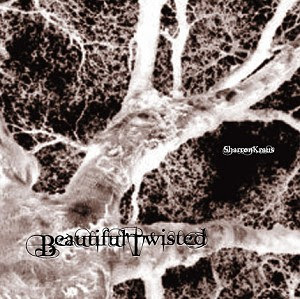 In 2002 you released your first solo album called Beautiful Twisted. What can you tell me about the first release? Well, I was living in San Francisco when I was writing the songs. I’d just broken up with the guy I’d gone out there to be with and was dealing with that and thinking about a lot of things. The songs came pouring out and I decided to record them with the musicians I’d been hanging out with there before coming back to England. One of my friends had a basement studio, so we recorded the songs there and I wasn’t really sure what I’d do with them. Then I saw an interesting review of an album Camera Obscura put out, and checked out their website. I liked the things they were releasing and emailed Tony to ask if he’d like to hear some of my music. He said “yes” and when I sent him some tracks he emailed straight back saying he’d like ot put out the album. 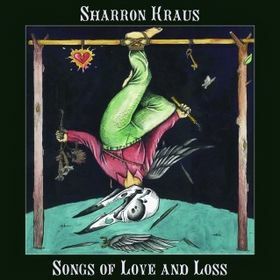 Two years later you released album called Songs of Love and Loss. Mostly with songs I’m exploring an idea, or a situation, or telling a story. Some songs take themes from fairytales or myths and take a different twist on them – one example is ‘The Pale Prisoner’ on that album which takes the story of Rapunzel – the prisoner in a tower – only this time she’s not waiting to be rescued, she’s trying to avoid being disturbed, and she takes her sword to the men who come to try to rescue her. What about The Iditarod & Sharron Kraus? record an album together at the end of it. It was touring with them that really introduced me to the whole psych folk scene and they were a great band to play with. In 2005 you released another solo album called Songs For The Twins. One year later you released two new releases with Christian Kiefer and the other one with Meg Baird, Helena Espvall. 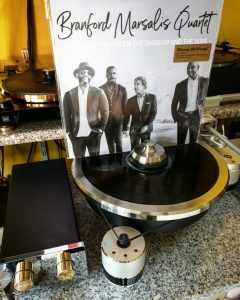 Can you tell me more about this albums? 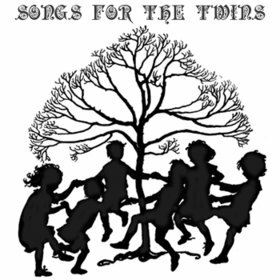 ‘Songs For the Twins’ isn’t an album – it’s just a collection of children’s songs I recorded for twins who were born to good friends of mine. I ended up putting it out as a cdr because people who heard it wanted to get copies. The other albums you mention were collaborations with good friends. I really enjoy collaborating – it’s exciting to be creating music with other people, and it’s a very natural thing to happen when you’re spending time together, either on tour, or hanging out. With Christian, we had a mutual friend who put us in touch, thinking we’d really like each other’s music, and we did and decided to write something together. 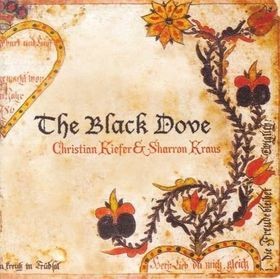 We wrote the lyrics to the songs on ‘The Black Dove’ by email, and then spent an intense week recording the songs. With the album I recorded with Meg and Helena – ‘Leaves From Off the Tree’ – we just ended up with a collection of traditional songs we’d been teaching each other and playing and they were sounding good so we decided to record them. Then there’s other collaborations, like Tau Emerald with Fursaxa, and Rusalnaia with Gillian Chadwick of Ex Reverie. 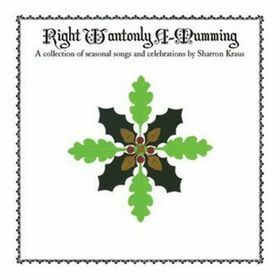 Right Wantonly A-mumming : A Collection of Seasonal Songs & Celebrations was released in 2007 along with another album called The Fox’s Wedding. Your latest release is called The Woody Nightshade. Can you present the album? 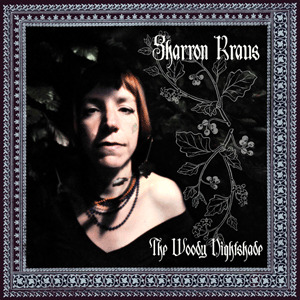 ‘The Woody Nightshade’ is a little different to my previous solo albums in instrumentation – after writing songs for many different singers on ‘Right Wantonly A-Mumming’ I decided I wanted to create multiple vocal parts for a lot of the songs, and I asked some of my favourite singers to sing on the album with me, and that was very exciting. 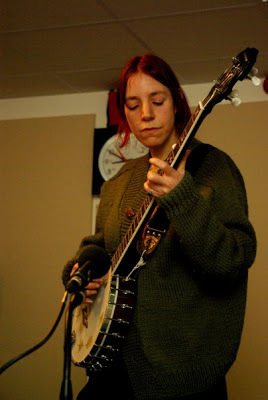 I also felt like the songs were wanting a less folky sound, so didn’t use fiddle, banjo but just guitars, dulcimer and bouzouki, and bass drums. I think the sound is quite rich and dark, and I’m very happy with the way the album hangs together – there’s a cohesive sound. Touring is great, but I’m not really organizing as much as I’d like – that’s the tricky part! It’s hard to pick one experience – whenever I tour there’s such a variety of experiences – some really great, some pretty bad – but even the bad ones become fun if you’re travelling with good people. I did a tour in Belgium and Holland with Nancy Wallace earlier this year and we had some amazing shows, but also one in Brussels in a place that was really crappy – a bit like a Hard Rock Cafe. It would’ve been depressing if we hadn’t been able to laugh about it! One thing that I’m excited about is starting to organise gigs for other musicians in Aberystwyth, the town near my new home. There’s a museum that’s in an old theatre building and I played there last year and it was a great night. The place is very atmospheric and has gorgeous acoustics, and the audience were really into it. So I’ve been talking to the museum curator about putting on regular music nights and inviting visiting musicians. 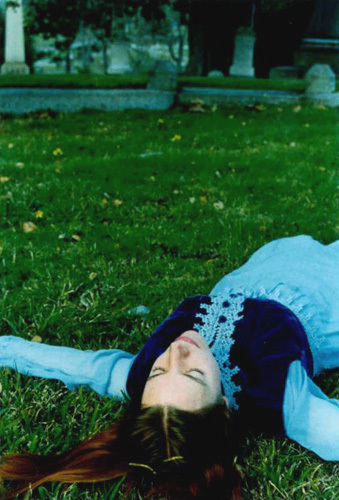 That’s starting in July with a show by Jozef Van Wissem and Avital Raz. If that goes well, I’ll start setting up more and invite all my favourite bands to come and play! I’m just about to head over to the US to play some shows together with Glenn Jones, also a couple with Fursaxa. I’ll get some time with Gillian and we plan to write a new Rusalnaia album, then hopefully she can come over to Britain later in the year and we’ll record it. I’m working on another couple of recording projects – one is my next solo album, which I’m at the writing stage of, and hoping to have demos of the songs by the end of the summer, the other is a collection of ‘sounscapes’ I’ve been creating in response to the beautiful part of Wales I recently moved to. The landscape here is so inspiring – there’s a magical quality to it – and I’m trying to capture some of its magic in music. No, I’m bored of talking abut myself now! Thanks for the questions. 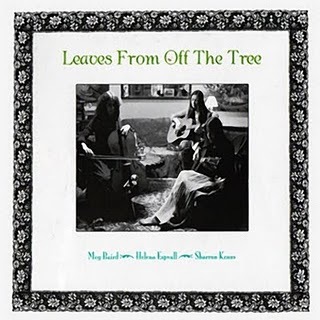 "Leaves from off the tree" was released in 2007 in an edition of 500. It quickly disappeared and copies are impossible to track down nowadays. 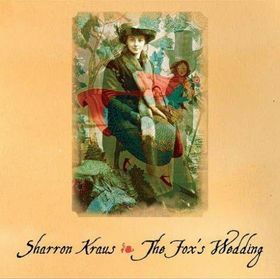 "Beautiful twisted", "Songs of love and loss" and "The fox's wedding" were never released on vinyl. 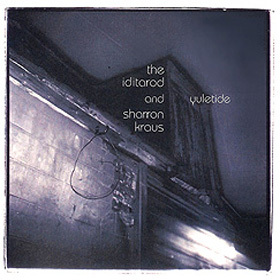 They are among my most requested reissue subjects of all time - on sacred vinyl, please. 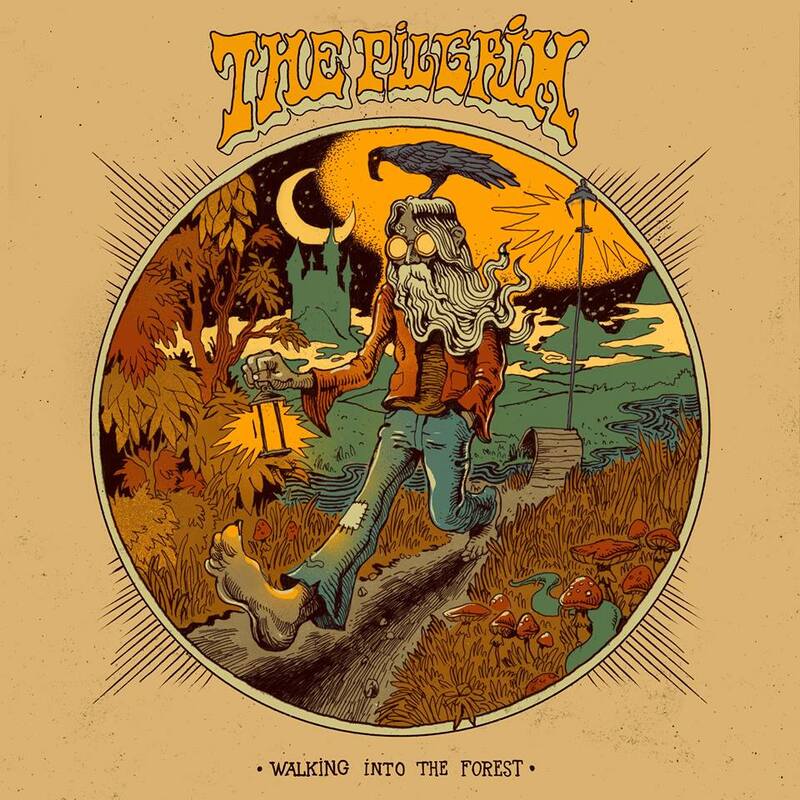 Thanks to Feeding Tube for finally releasing Rusalnaia's debut on the format this record demands. Good Lord, I was so lucky then, but I need more.